Gilbert and Sullivan’s hilarious, hopeful farce follows young Frederic, an orphan who has mistakenly been apprenticed to an ineffectual but racous band of pirates until his twenty first birthday. Helping Frederic to deal with this unusual predicament are the brash Pirate King, Ruth - the pirate maid-of-all-work, romantic Mabel, and the delightfully stuffy Major-General Stanley. 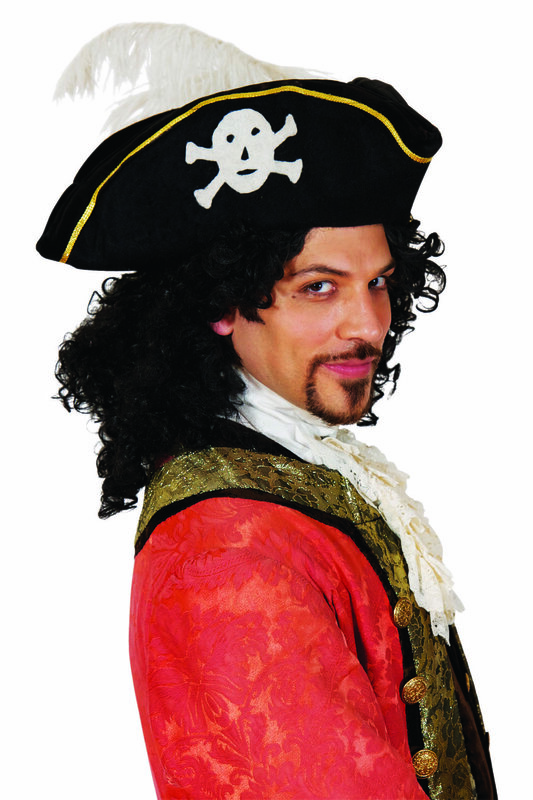 The Pirates of Penzance is part of our Orchard Foods Family Series. Thank you to Orchard Foods (Taco Bell | KFC Restaurants) and Peter and Marty Braun for their generous sponsorship. Slow roasted Certified Angus Beef hand carved and topped with a rich red wine and shallot Bordelaise Sauce. Served with our famous Au Gratin Potatoes with Leeks and Cheese, Fresh Vegetable Sauté, and a creamy Horseradish Sauce.